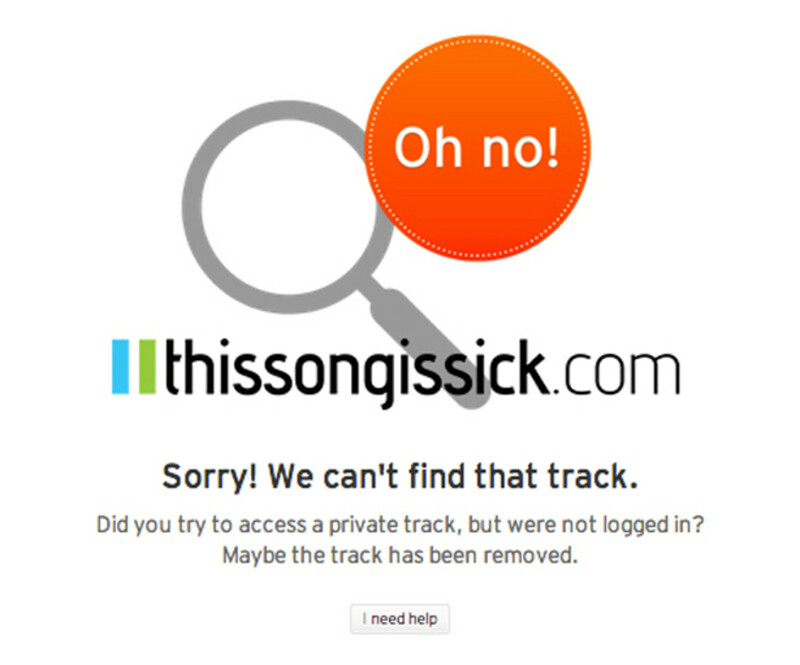 Breaking news from the blogosphere, as our homies over at This Song Is Sick are reporting that their Soundcloud has been suspended due to Digital Millennium Copyright Act (DCMA) claims. 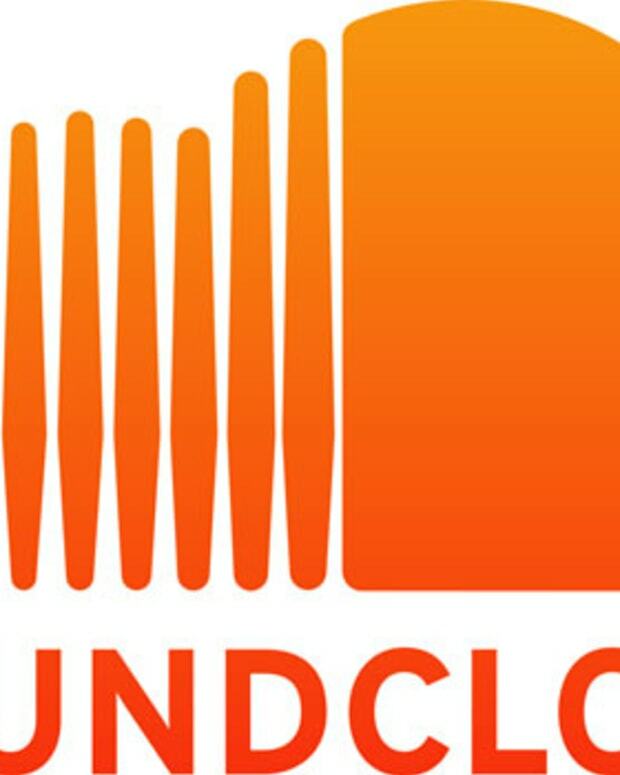 "Bound to some tricky copyright technicalities – and as a result of increased pressure from legal teams protecting SoundCloud&apos;s liability – we have received notification that the account will be temporarily suspended. We will continue to work on this issue in hopes that we can restore our account to what it once was." Just how much are do they stand to lose? Well they say "We are set to break half of a billion plays within the next two months and see an average of 2 million plays every 24 hours". 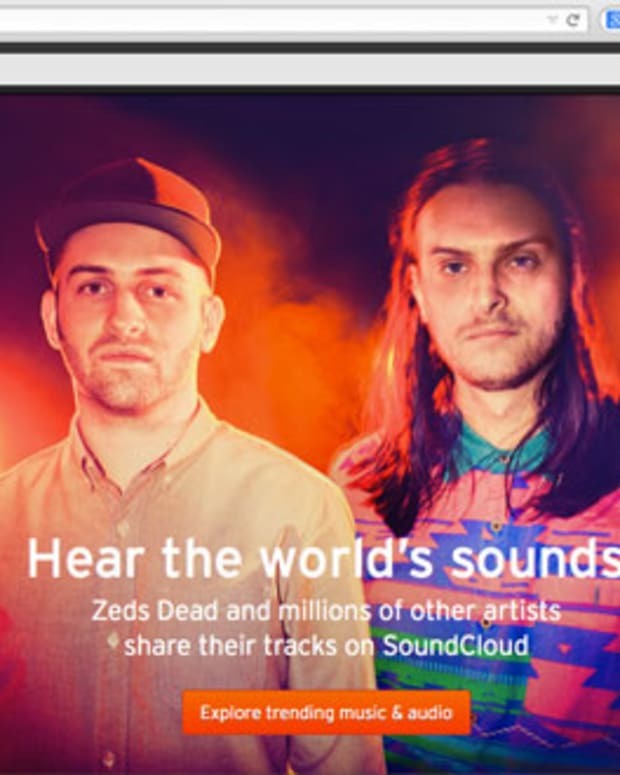 That&apos;s quite a bit of content... We sincerely hope Soundcloud makes this right and doesn&apos;t strip our buds of everything they have worked on. The worst part is, this affects individual users as well, as many have built their playlists off of content from TSIS. 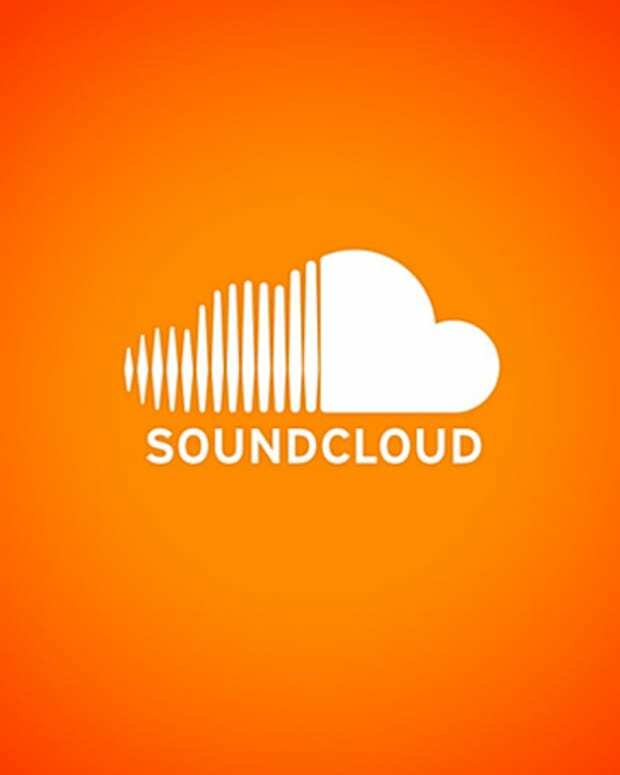 Many are complaining of losing their playlists in the comment thread of the post. In the meantime, they are urging their readers to spread the word and directing everyone to their YouTube page for their scheduled premiers. We&apos;re with you buds! Let us know if we can help.